The old school cross-training shoe gets an update in collaboration with 4X Fittest Man on Earth Rich Froning. Built to do just about anything, the Froning 1's multi-surface bottom lets you perform on any terrain you can find. 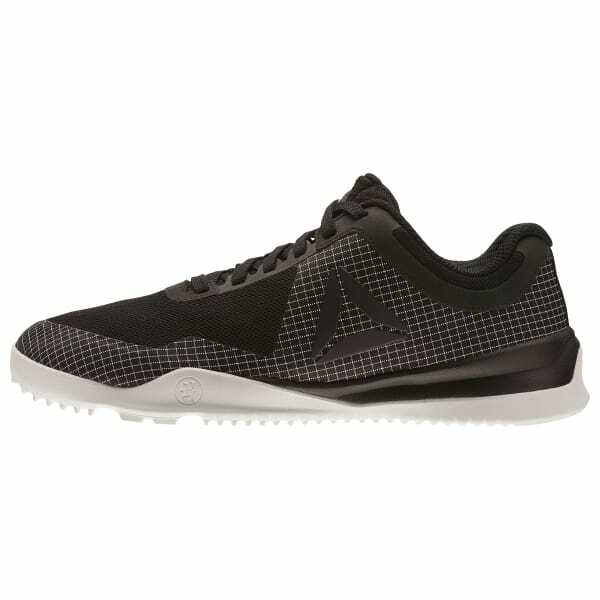 The mesh upper adds breathable durability, and the Toe Tection brings the toughness for high intensity workouts. A stable platform and low-cut design mean you're mobile and ready for whatever your programming throws your way.